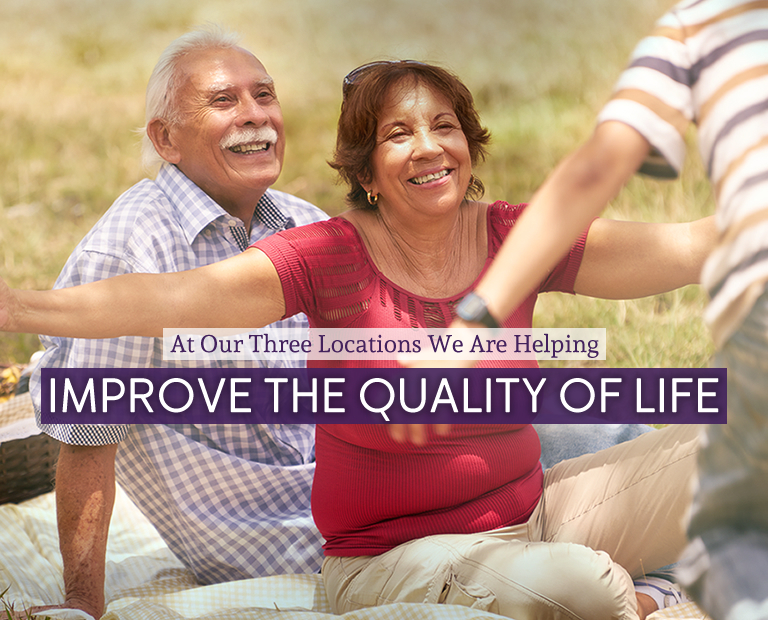 DialysisEnsuring our patients receive optimal care. 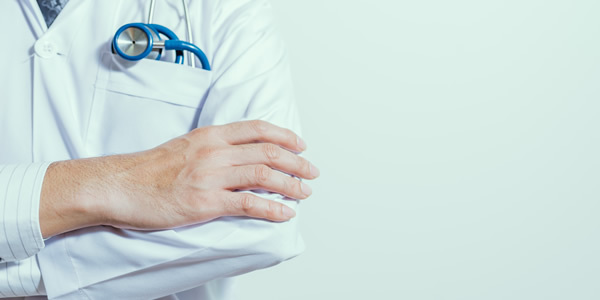 Medical PracticeA team of professionals passionate about patients. Patient ResourcesCommitted to quality patient care. LocationsExcellent facilities with certified specialties. 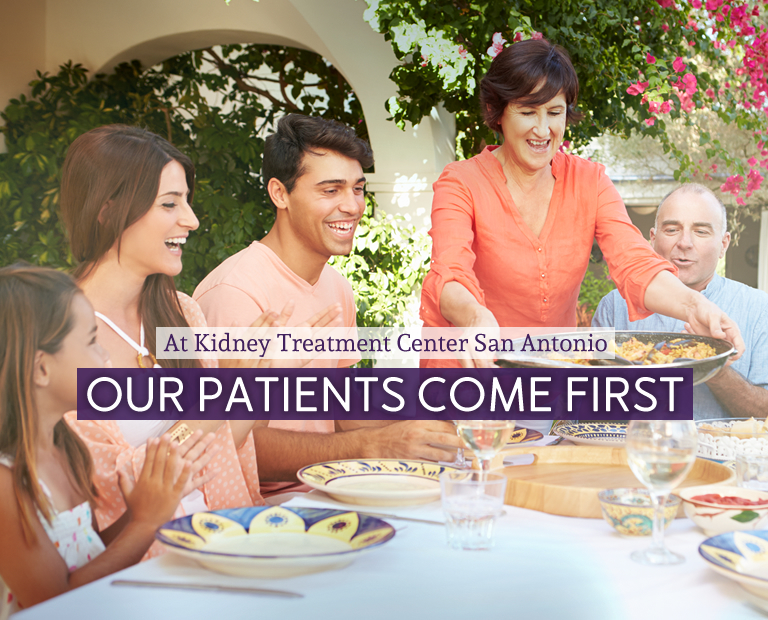 We provide personalized care for patients with kidney disease. 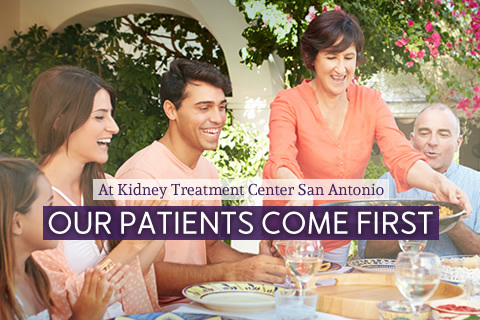 Kidney Treatment Centers in West, Northwest, and East San Antonio offers a variety of services to patients with End Stage Renal Disease including hemodialysis, nutritional support, as well as help with social issues. 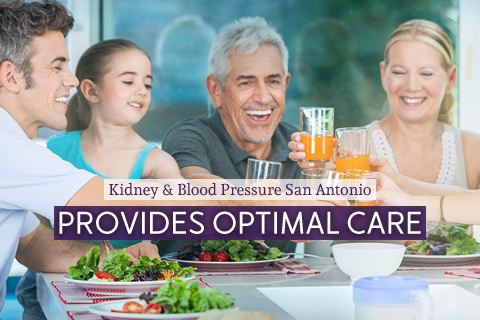 Kidney & Blood Pressure Centers in West, Northwest, and East San Antonio focus on treating patients with kidney-related disease such as chronic kidney disease, hypertension, and other conditions. 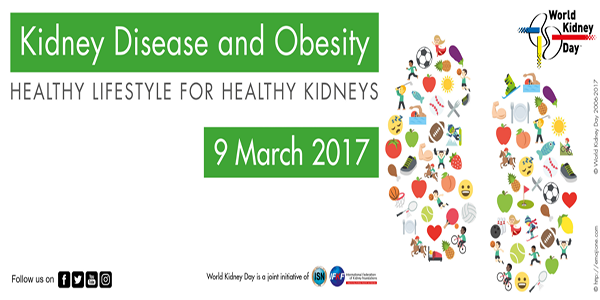 My husband was at NW dialysis clinic for five years. We were very satisfied with the services. The technicians were very good to him and very helpful. Dr. Brockway always treated him very well, and my husband had nothing but good things to say. 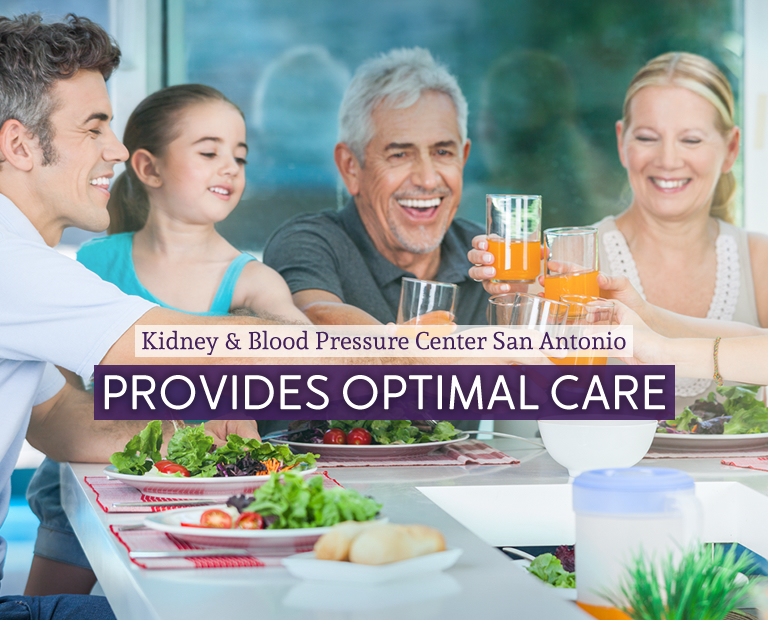 ©2019 Kidney Treatment Center San Antonio - Kidney & Blood Pressure Center San Antonio. All rights reserved. San Antonio Website Design & Development - Backyard Studios.